Has the bear market ended? Is the rebound lasting? Everybody wants an answer but nobody can provide one with a good degree of confidence. 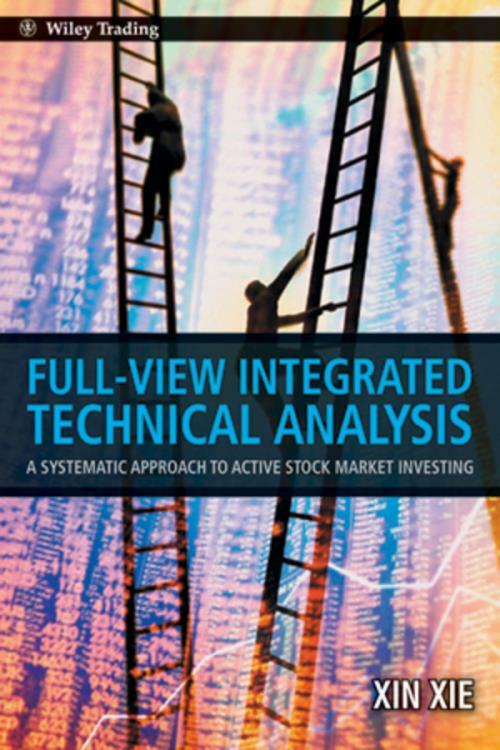 While fundamental analysis is notoriously weak when it comes to market timing decisions and price target forecasts, technical analysis is equally timid in providing any concrete answers to the above fundamentally important questions for market participants. No existing system has produced a firm answer with a respectable degree of conviction. 1 The Need for a Full View Integrated Approach. 1.2 The Necessity of FVITA. 2 Two Basic Elements of Market Dynamics. 2.2 The Oscillator of Choice Stochastics. 2.3 Trend Indicator Moving Average. 2.4 Trend Indicator Moving Average Convergence/Divergence. 2.7 Other Tools of Technical Analysis. 3.1 The Need for Multi–Screen Approaches. 3.3 Extended Interval Charts in FVITA Daily and Up. 3.4 Intra–Day Interval Charts in FVITA. 4 Bounded, Interval–Specifi c Bull and Bear Markets. 4.1 Interval–Specifi c Bull and Bear Market I Concept. 4.2 Interval–Specifi c Bull and Bear Market II Criteria. 4.3 Interval–Specifi c Bull and Bear Market III Limits of Countermovements. 4.4 Triple Screen System Under Full View. 5 Market Turning Points and Duration of Pauses. 5.4 Turning Points after Eight and R9 Observations. 5.6 Type I, II, and III Pauses. 6 Trend Reversals vs. Temporary Countertrends. 6.2 Without the Two–Day Chart. 6.3 Running Space after Trend Reversal. 6.6 Exception 1: Composite Bottoming–Up and Composite Topping–Off. 6.7 Exception 2: Approaching the Turning Point. 6.8 Relationship between Low– and High–Order Signals. 6.9 Trading Strategies on Trend Signals. 7 Pauses Under Different Market Conditions. 7.1 Pausing–Down from a Historical New High. 7.2 Pauses Against Temporary Trends. 7.3 Trading Strategies for Pauses. 8.1 Case 1: The 2007 Financial Market Crisis DJIA. 8.2 Case 2: The 2000 High–Tech Bubble and its Aftermath DJIA. 8.3 Case 3: The 1990 Bubble and Fall Topix. 8.4 Case 4: The 2003 Rebound and 2007 Crash. 8.5 Case 5: The 2007 Crash Shanghai Composite Index. 9 Random Walk, Effi cient Market vs. Market Activism. 9.1 Efficient Market Hypothesis The Roots 208. 9.2 Efficient Market Hypothesis The Evidence. 9.3 EMH, Market Activism and the $100 Bill Story. 9.4 Flawed Empirical Observations Against Market Activism. 9.5 A Fund to Show Effective Market Activision. 9.6 A Theoretical Argument for Technical Analysis. 10 Integrating Macro, Fundamental, Quantitative and Technical Analysis. 10.1 The Fragmented State of Market Analysis. 10.2 Integrating Different Technical Analyses Under FVITA. 10.3 Macroeconomic Analysis and FVITA. 10.3.1 Integrated Approach to News Processing. 10.3.2 Integrated Analysis of Bubbles and Panics. 10.4 Firm Fundamentals and FVITA 248. 11.2 Technical Analysis as Public Knowledge.